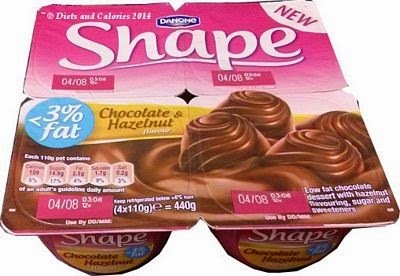 I last wrote a brief review about the arrival of Shape Delights low calorie desserts way back in March 2011. Since then, the vanilla flavour seems to have fallen by the wayside, and the name ‘Delights’ has been dropped. Now they're simply called - desserts. If you're a Nutella fan, you might be interested in Shape's new variety to the dessert range called Chocolate & Hazelnut dessert. Pots have 109 calories each. I bought a pack of these mainly with my teenage daughter in mind. She loves Nutella but her mean old mum won’t buy it for her. So I thought this might be a compromise, of sorts! 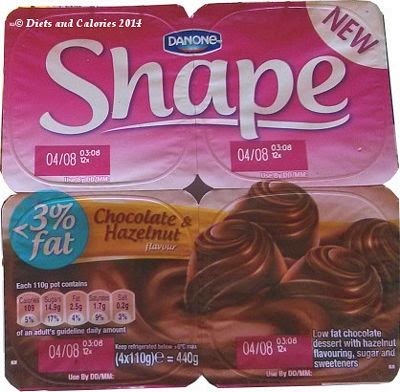 Like the others in the range, Danone Shape desserts are sold as part of a 4-pack – 4 x 110g. 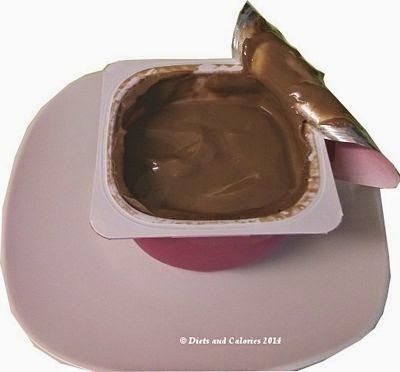 You just snap them apart to separate the pots. Naturally I had to have the first taste. And wow, it’s gorgeous. 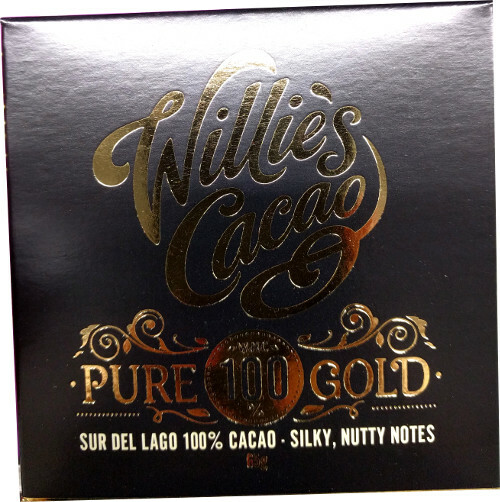 Smooth, rich and creamy with a lovely chocolaty hazelnut flavour. It has the texture of melted chocolate. Obviously it’s not like Nutella, but if you like those flavours together, you might like this dessert. Eating with a teaspoon helps prolong the experience and adding a few chia seeds or other seeds helps lower the GL value. It’s low in fat and low in salt with a medium sugar and saturated fat rating. This got a big thumbs up from everyone in my household and is certainly something I’d buy again. 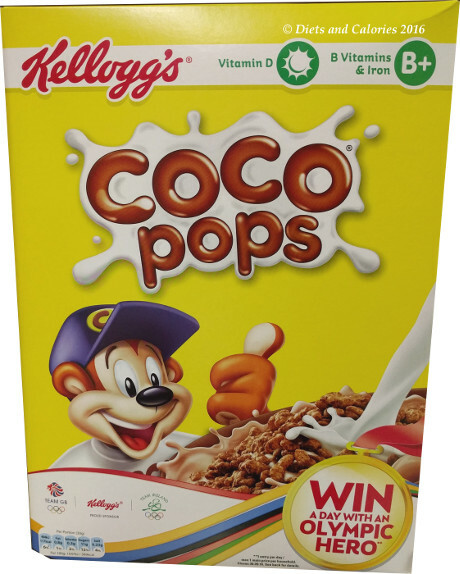 Nutrition Information per 110g pot: 109 calories, 14.9g sugars, 2.5g fat, 0.2g saturates, 0.2g salt. 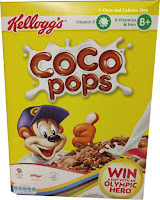 Ingredients: Skimmed Milk, Chocolate (6.6%) (Sugar, Cocoa Mass, Cocoa Powder, Emulsifier (Soya Lecithins), Flavouring (Vanillin)), Sugar (6.3%), Cream (1.9%), Stabilisers (Modified Maize Starch, Carrageenan), Cocoa Powder (1.5%), Maize Starch, Concentrated Skimmed Milk, Sweeteners (Acesulfame K, Sucralose), Flavourings.